Elisabeth Horan is an imperfect creature advocating for animals, children and those suffering alone and in pain – especially those ostracized by disability and mental illness. Elisabeth is honored to serve as Poetry Editor at Anti-Heroin Chic Magazine, and is Co-Owner of Animal Heart Press. She recently earned her MFA from Lindenwood University and received a 2018 Best of the Net Nomination from Midnight Lane Boutique and a 2018 Pushcart Nomination from Cease Cows. 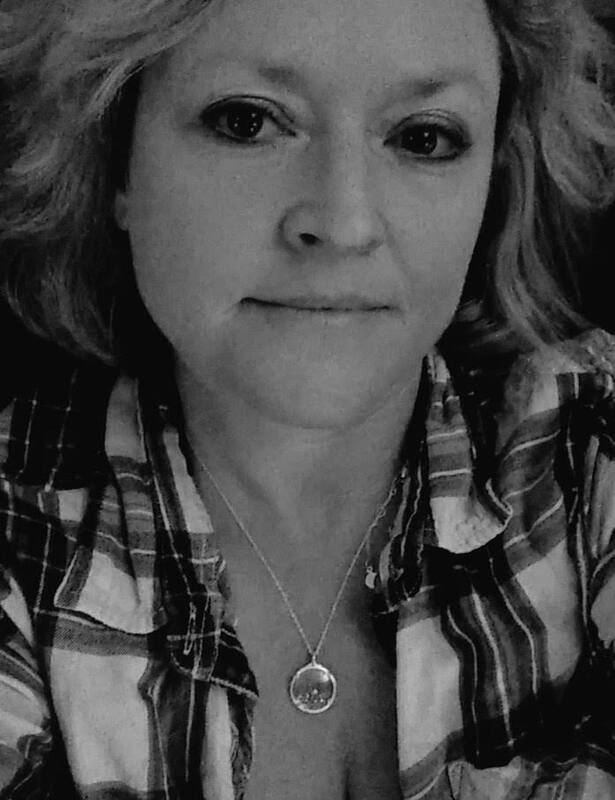 She has books coming out in 2019 with Fly on the Wall Poetry Press, Twist in Time Press, Flypaper Magazine, Hedgehog Poetry Press, and Cephalo Press.Follow her @ehoranpoet & ehoranpoet.com.